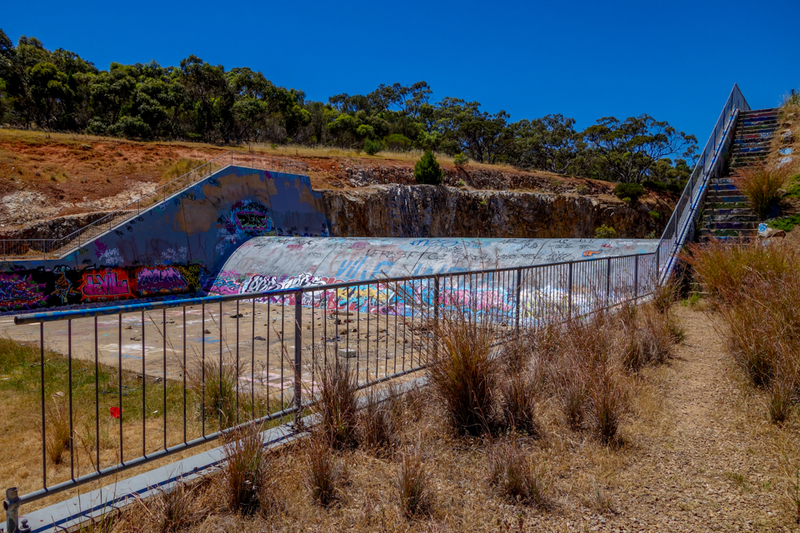 The Cobbler Creek Flood Mitigation Dam was constructed in 1997. 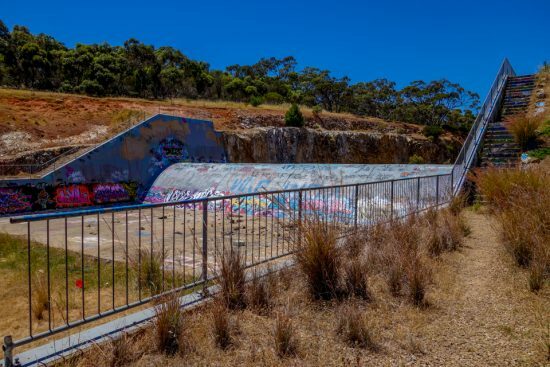 It’s designed to smooth the 1 in 100 year flood that occurs in the Adelaide area. 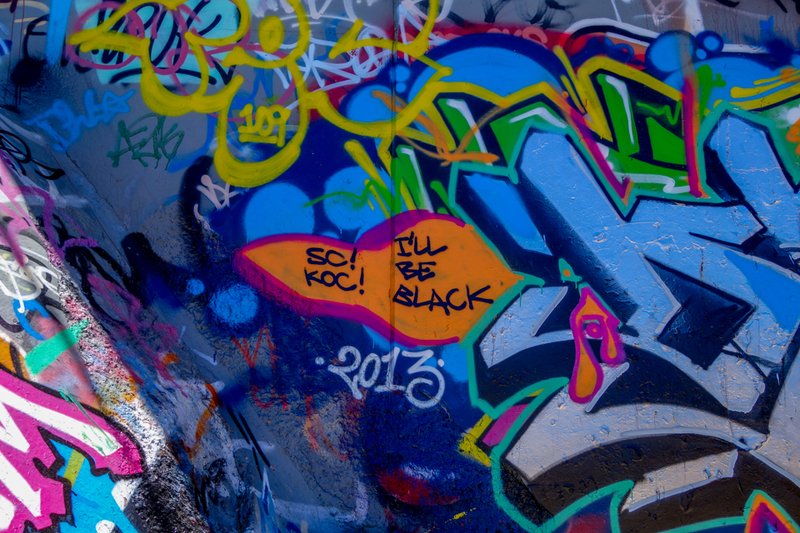 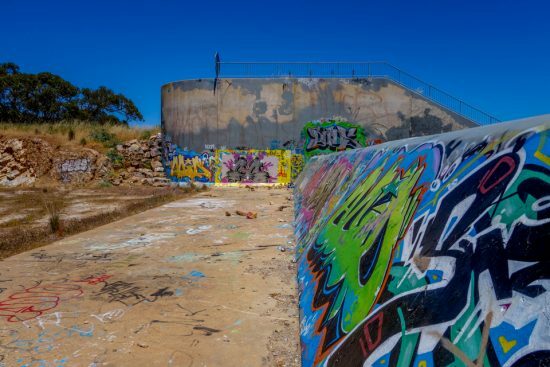 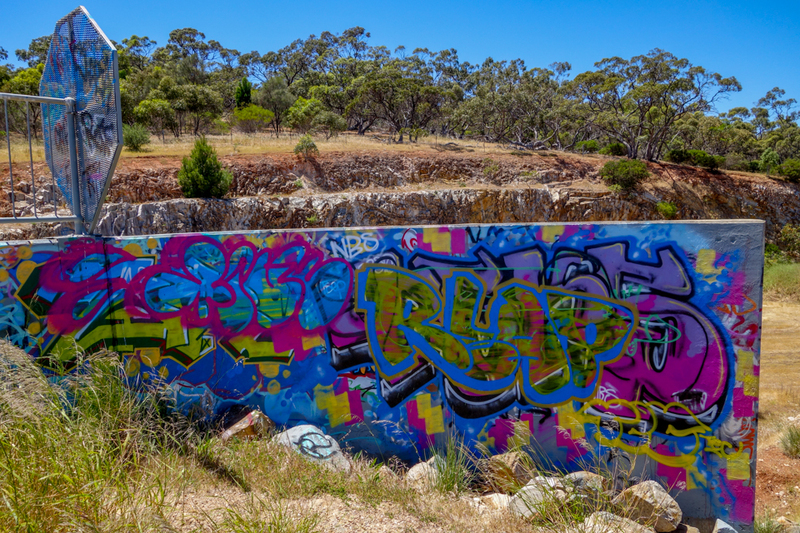 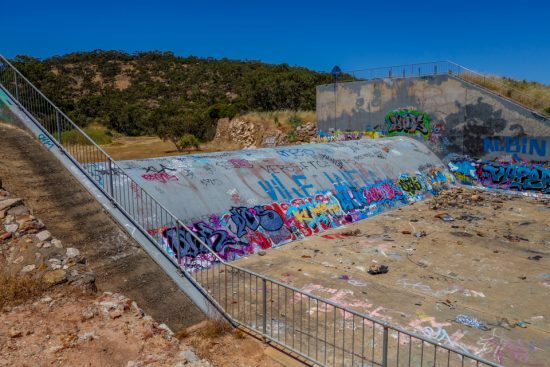 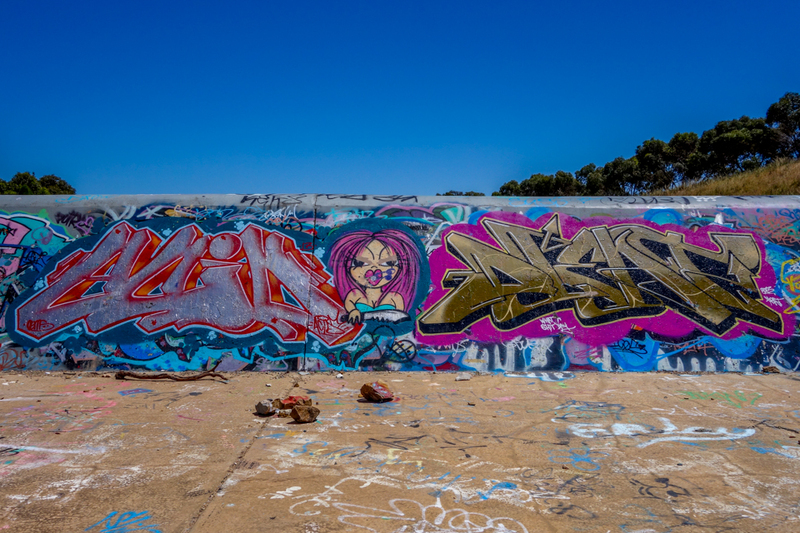 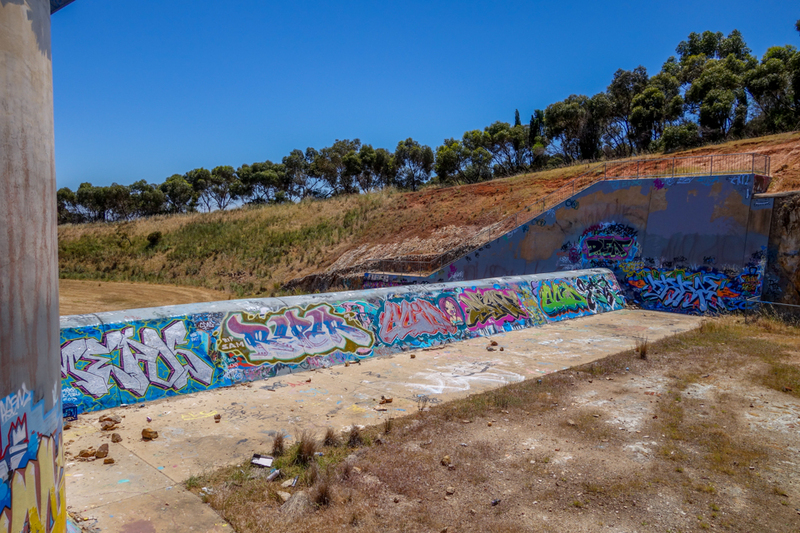 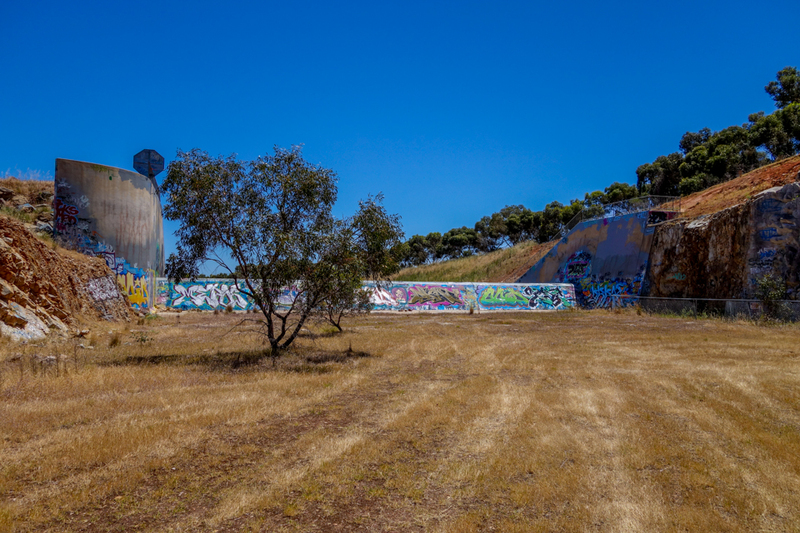 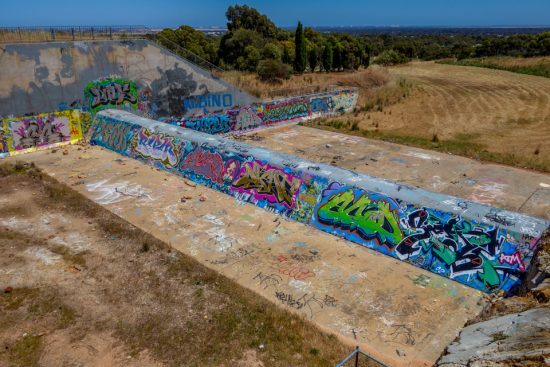 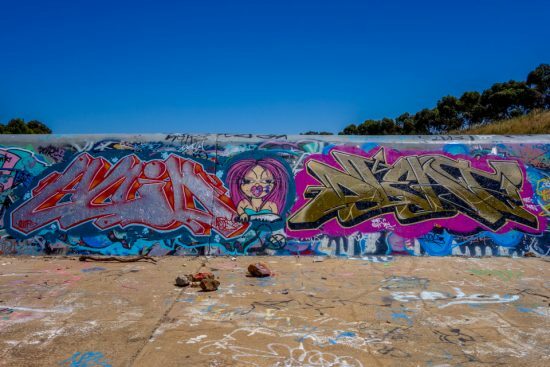 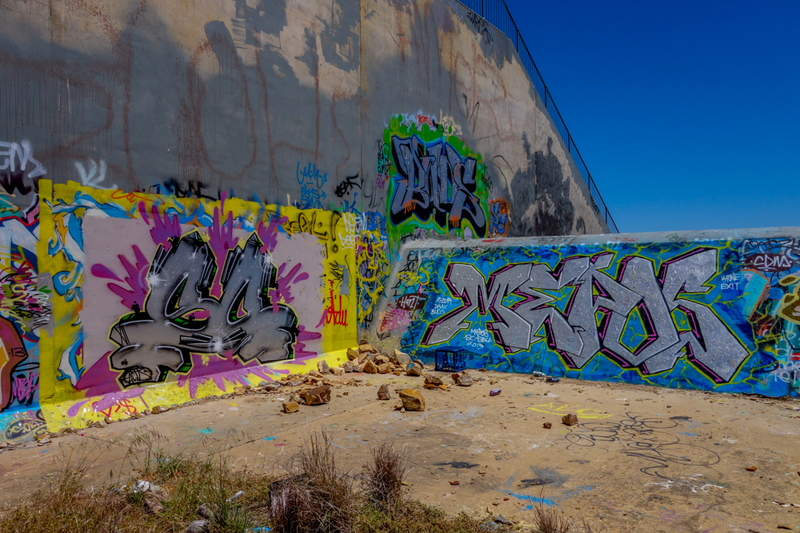 Since its construction the spillway has become a perfect canvas for local street artists.